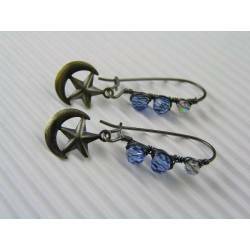 These are classic solitaire earrings (as far as bead earrings go). 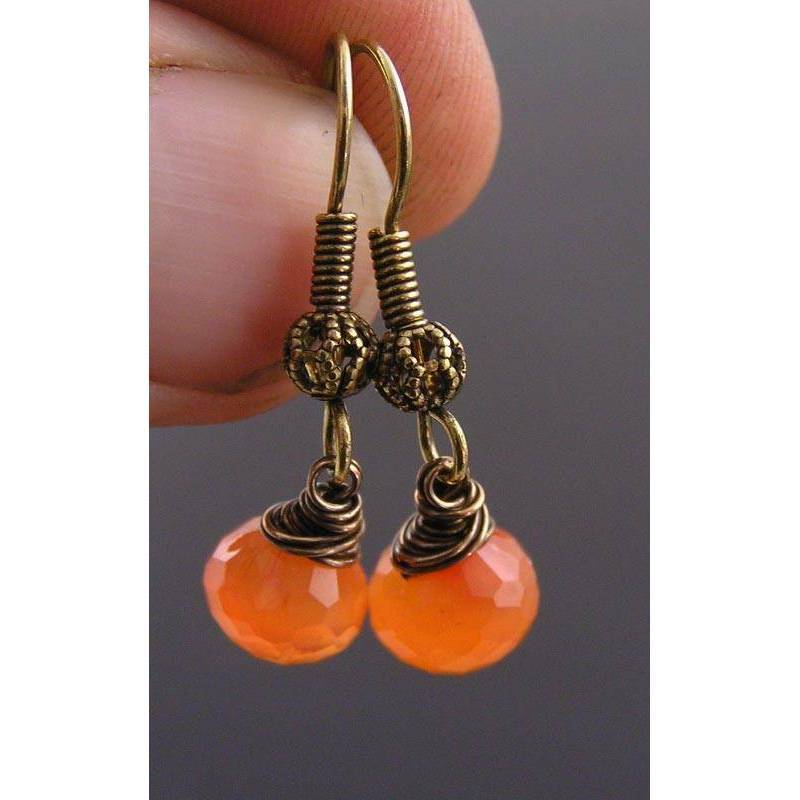 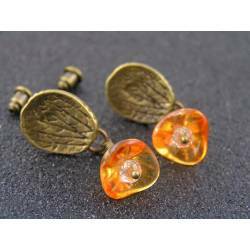 They are set with glowing, faceted onion shaped gemstones in a gorgeous natural orange (they measure 8mm in height). 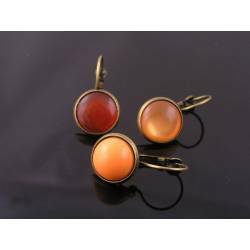 These stones are natural Carnelian - a gorgeous drop of colour for every day. 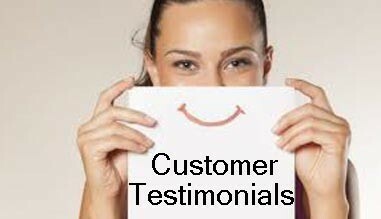 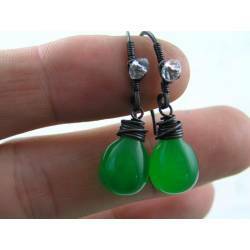 They are attached to simple ear hooks. 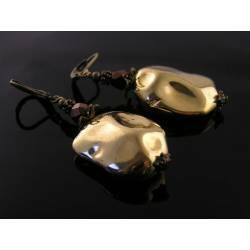 All metal is solid brass which has been oxidised, polished and finally sealed to preserve the finish. 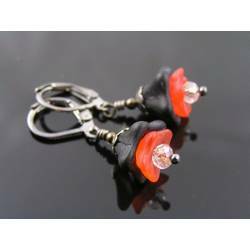 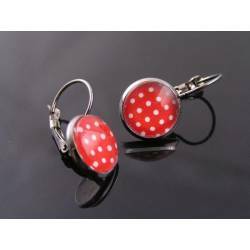 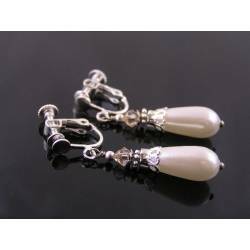 Total length is 25mm, the earrings will come with clear rubber stoppers to prevent loss. 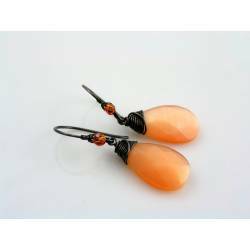 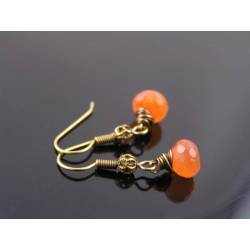 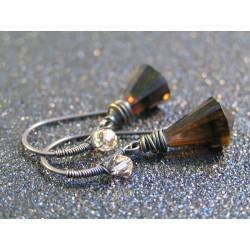 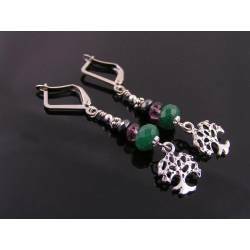 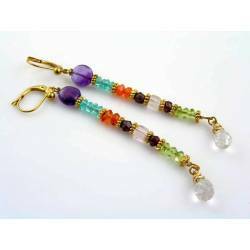 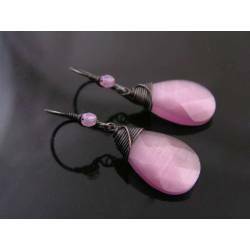 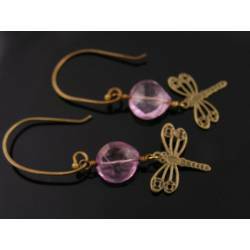 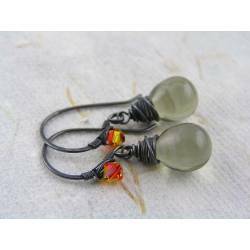 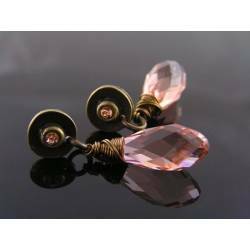 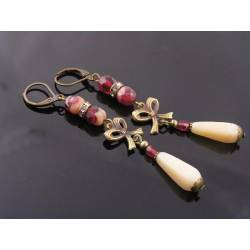 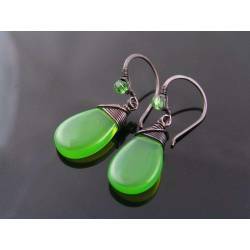 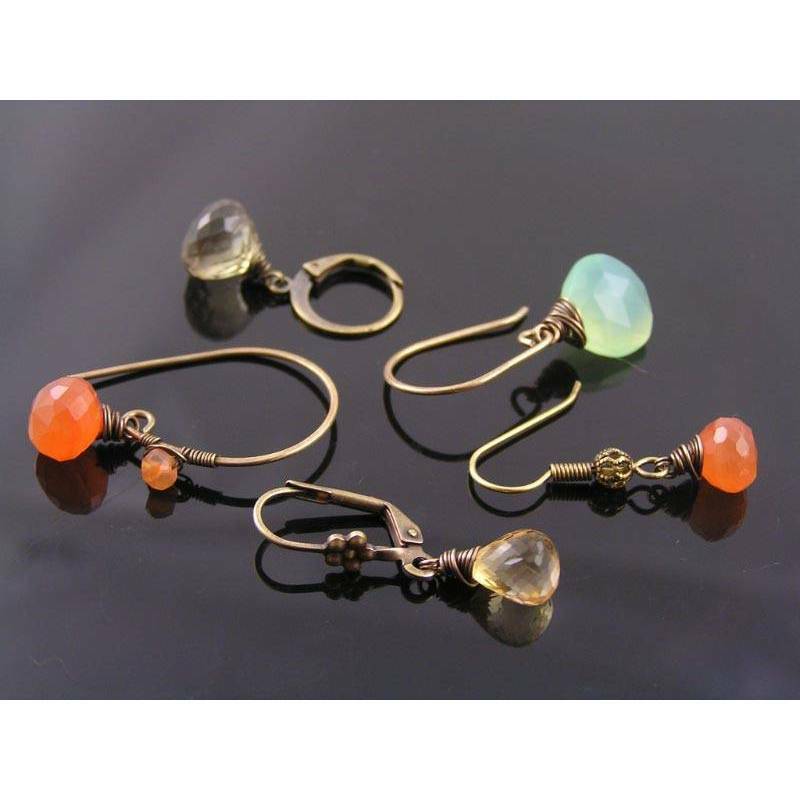 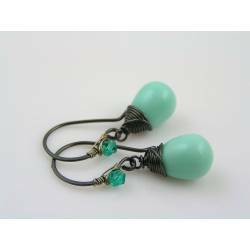 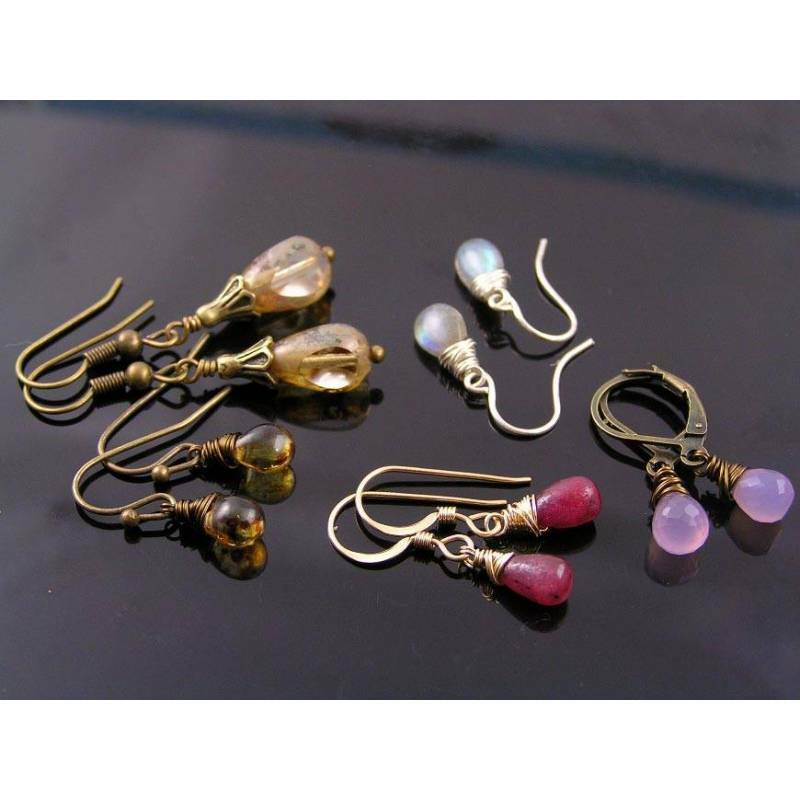 * Lots of other gemstones and metal options are available for this style earrings. 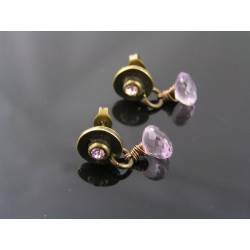 Please contact be BEFORE purchase. 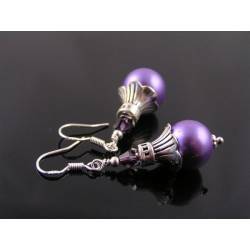 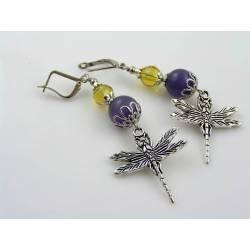 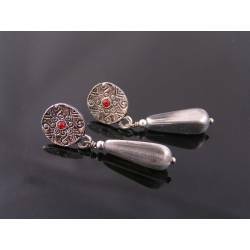 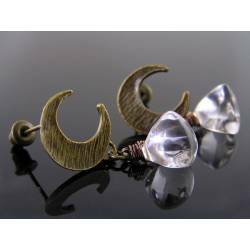 ** Photo 3 and 4 show other small earrings we have in stock.